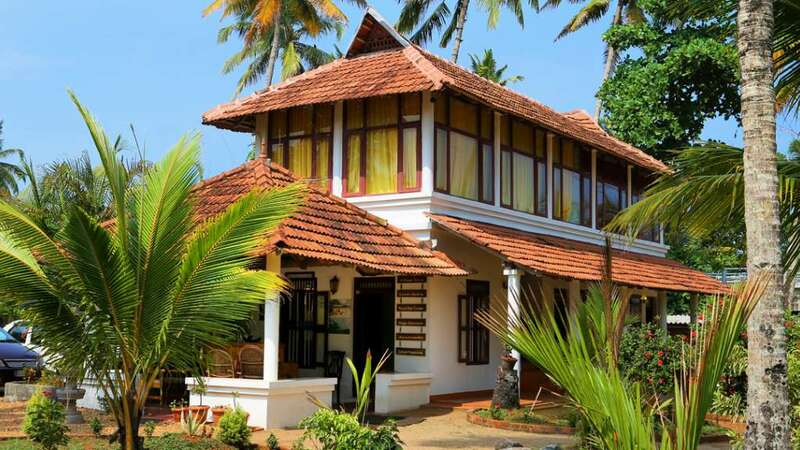 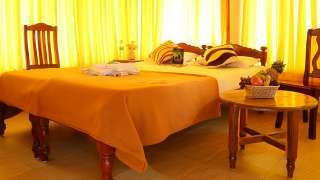 Beach Paradise Ayurveda Beach Resort is surrounded with coconut palms, facing the Arabian Sea and Theeyaseril Pozhi (river-lake). 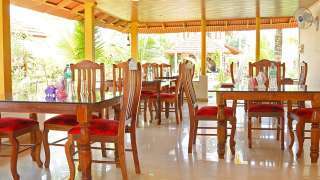 The Resort and its area are fortunated by green nature on one side. The other side of the resort, an open sunny beach is carpeted with clear sand. 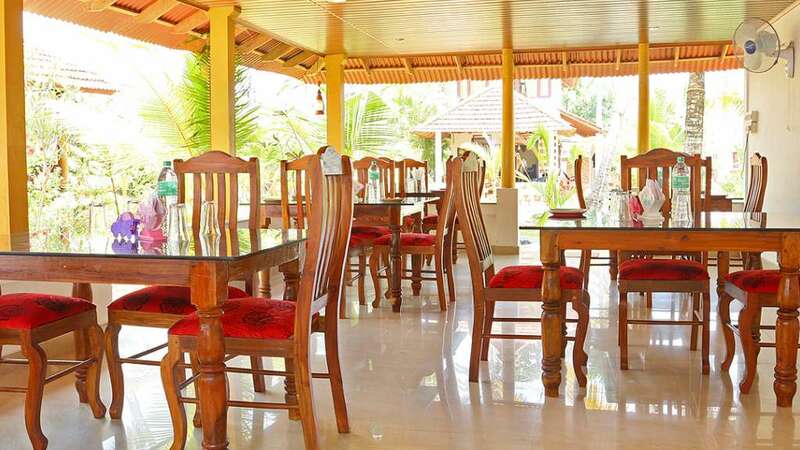 Our esteemed guests have the opportunity to experience local fishermen working in their traditional style.